Teaching number sense in first grade is so important to develop a young students’ math brain before diving into bigger concepts! 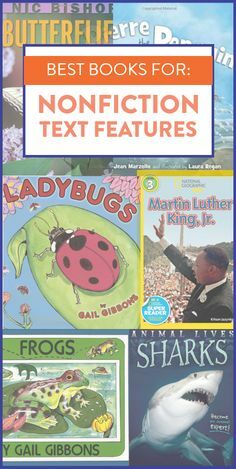 These activities are both FUN and engaging! We have been working hard on building number sense in my 1st grade classroom, but I noticed pretty quickly that this crew would need to take a few steps back before we went into my Numbers to 120 unit. Many of my students needed to work on ordering, identifying, comparing and building the numbers 1-20 before we could kick it up a few notches and work on higher numbers. 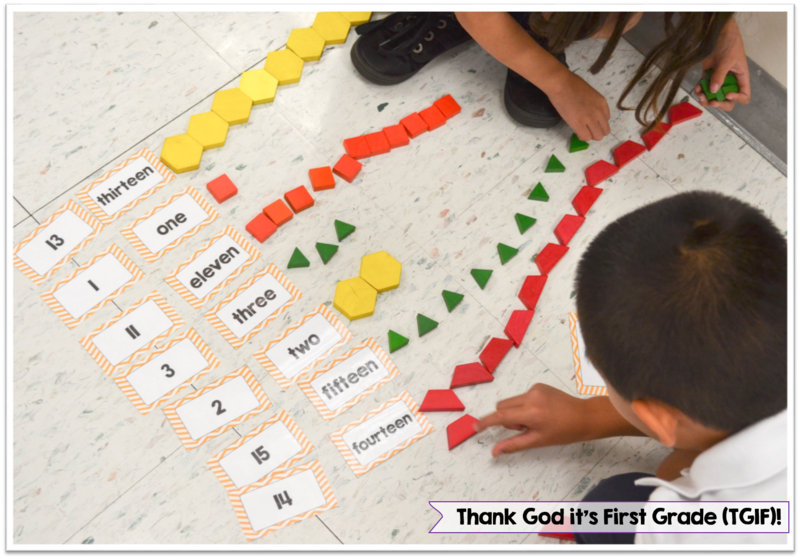 Number line remake: Students work together to put together this number line puzzle in which students need to be able to identify numbers 1-20 in all different forms. 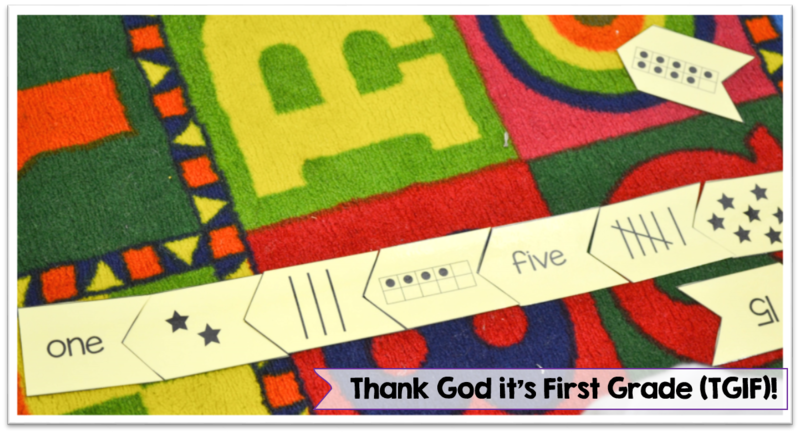 Match and make: Students make the numeral with the number word and then make that number with a math manipulative of their choice. These 2 chose pattern blocks. 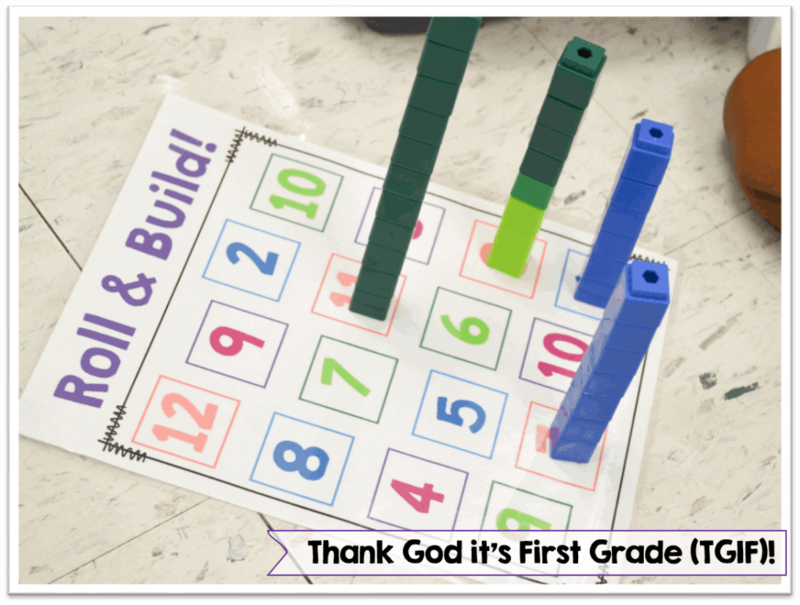 Roll and build: Students play against one another to roll dice and build towers with that amount of cubes. Once the whole board is covered up, students challenge themselves to count up their color cubes and see who had the most. There are 2 levels of difficulty of this game. 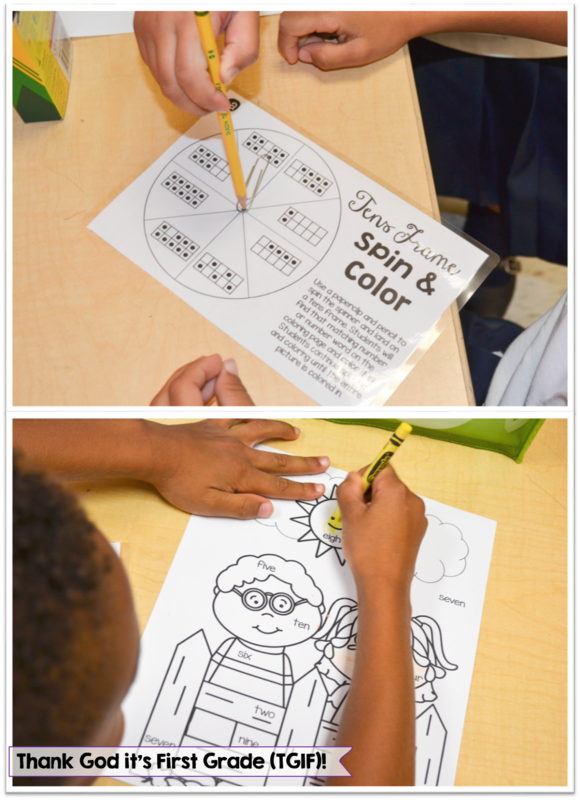 Tens frame spin & color: This activity has students using spinners to identify different numbers and number words. Students color accordingly. My kids have been having a lot of fun with these hands-on activities and games and I am confident that after another week of practice, we will be ready for some bigger numbers! 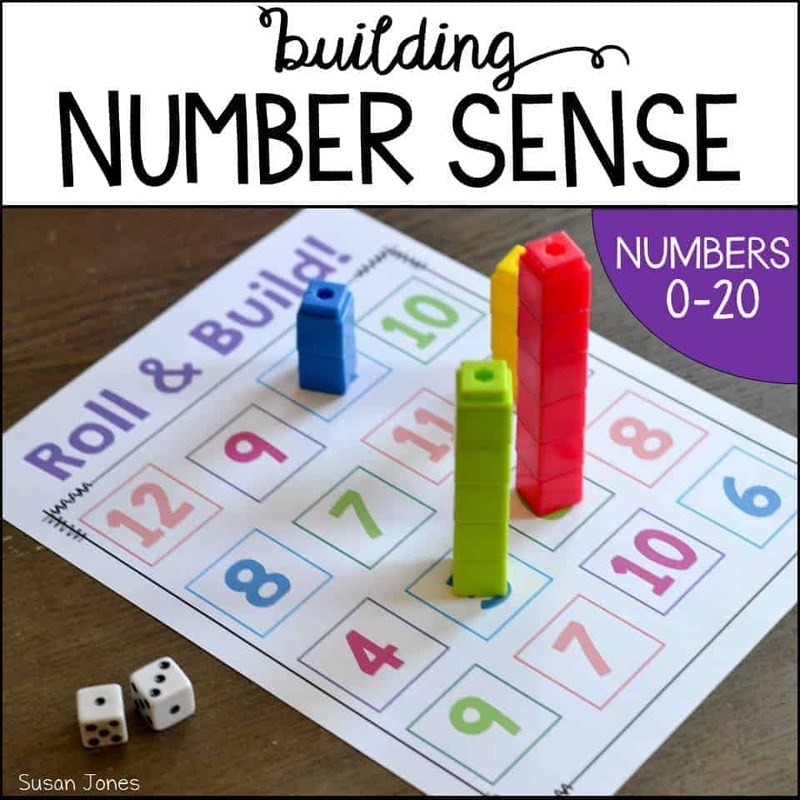 There are a few other activities that are included in my Building Number Sense unit and 5 practice pages. Click below to see more! 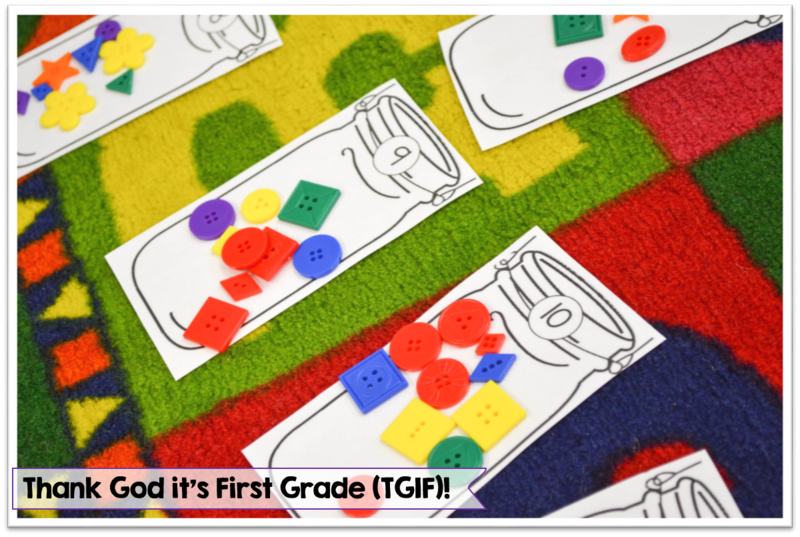 I made this unit with a beginning-of-the-year 1st grader or a kindergartner in mind! I seriously wish I could work with you! You are beyond amazing! 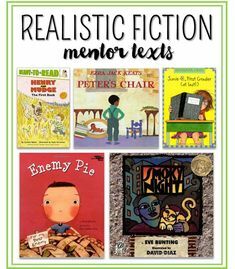 This is perfect for my group this year as well! 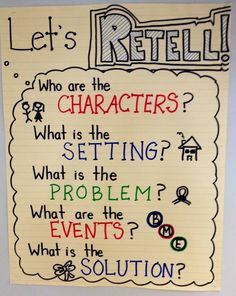 Can not wait to use it this week since we have a diagnostic numeracy assessment that we are supposed to give all week. Keep up the great work! 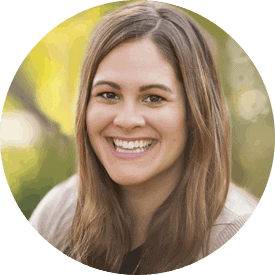 Your students are lucky to have you! 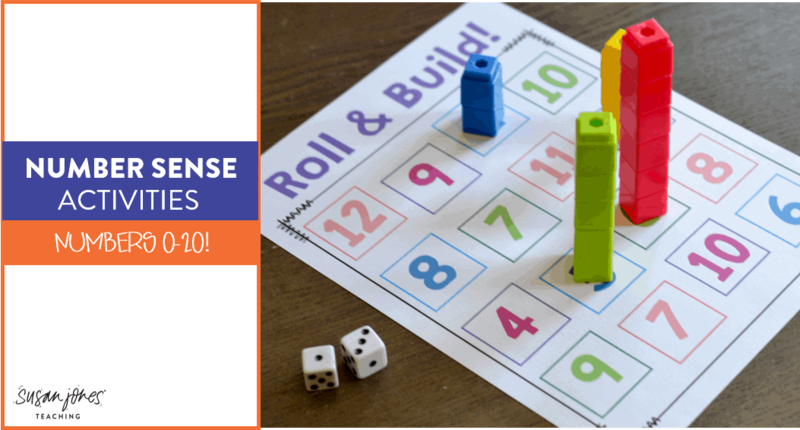 How fun are those math games? You are a genius! Love the math games they are excellent for my pre-k students.